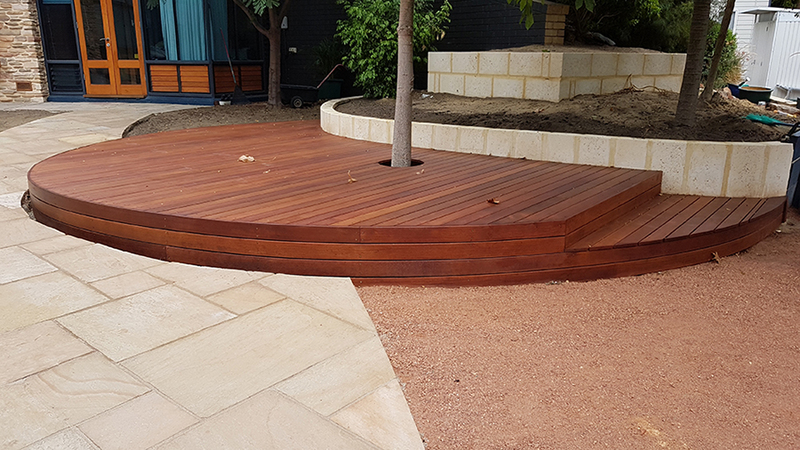 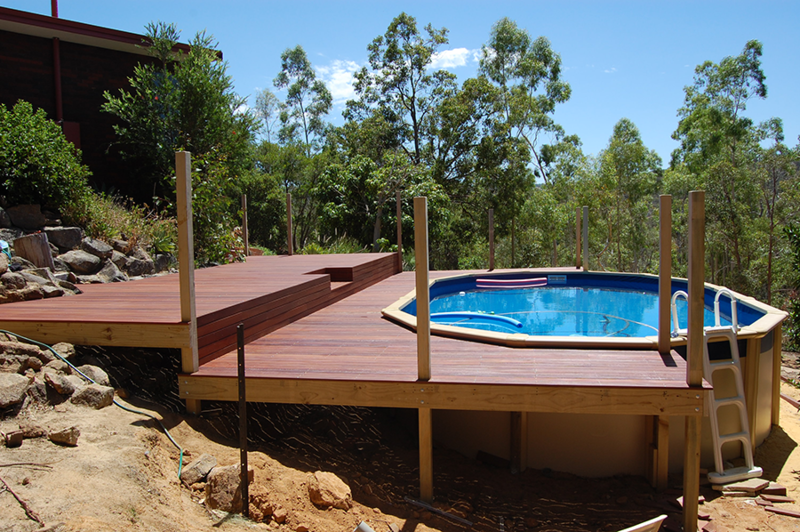 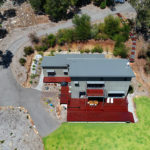 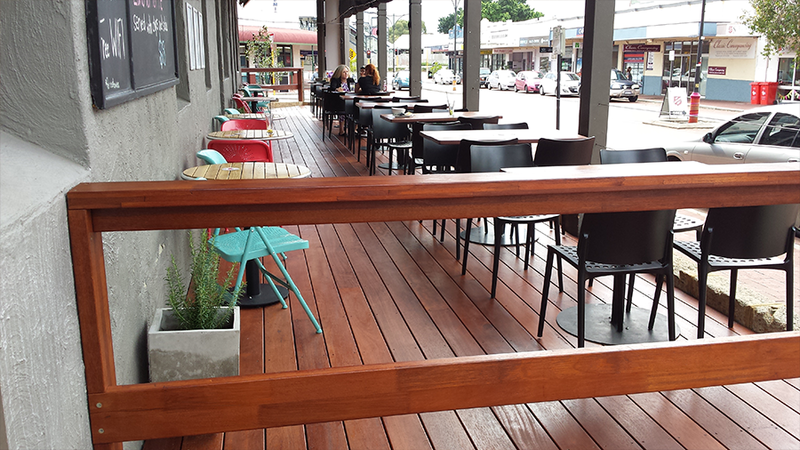 Otherwise known as Kwila, Merbau decking is ideal for the hot climates. 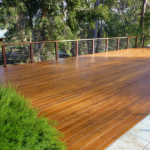 This is due to its resistance to termites and durability in extreme conditions. 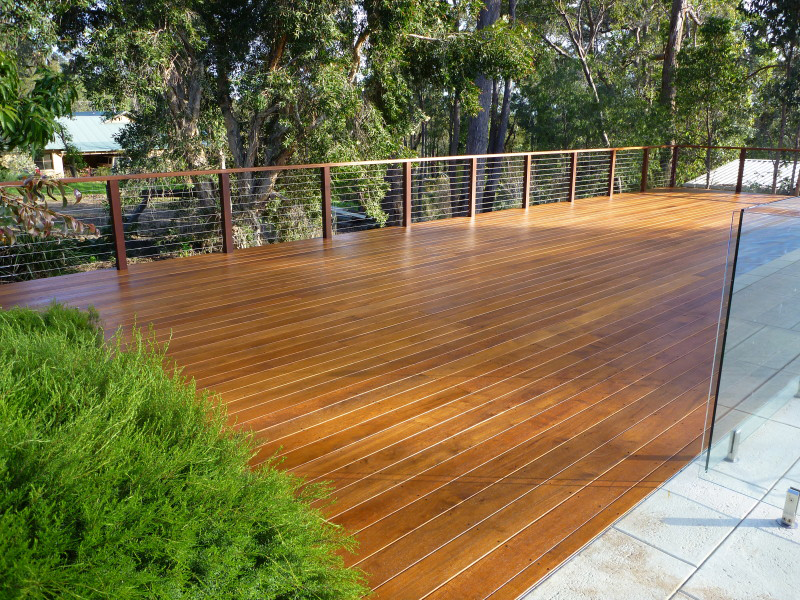 Merbau decking is also rated a Class 1 hardwood. 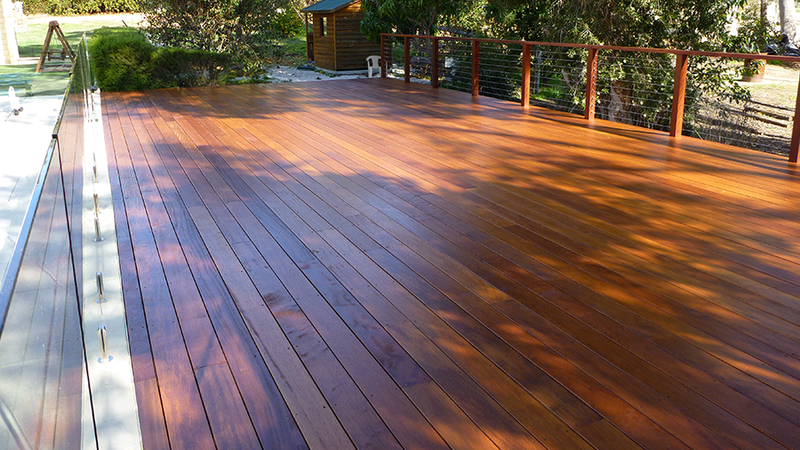 Furthermore, it has the highest rating for resistance against wood destroying fungi and insects. 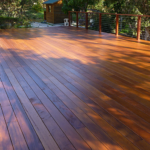 In addition, this hardwood is rated Category 4 for fire resistance, making it ideal in fire prone areas. 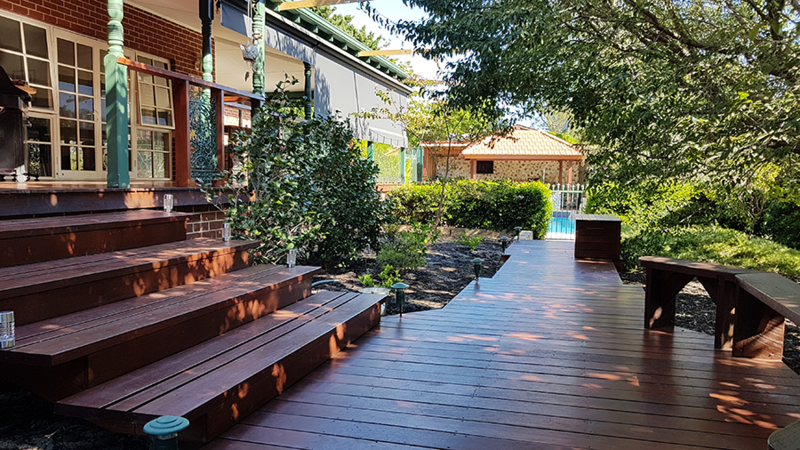 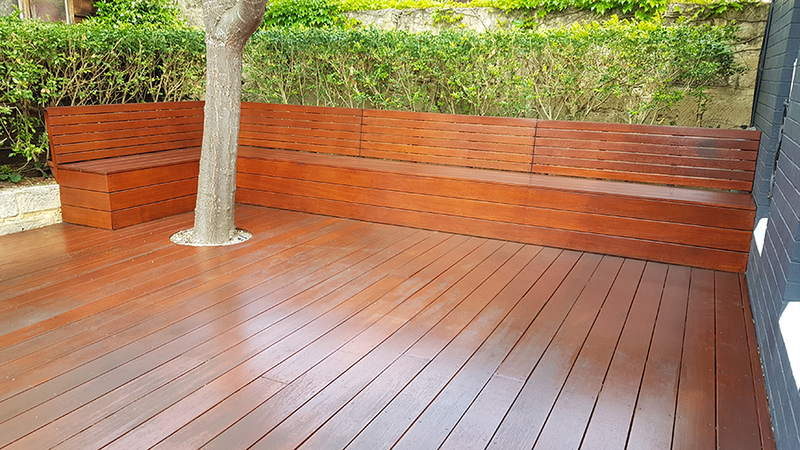 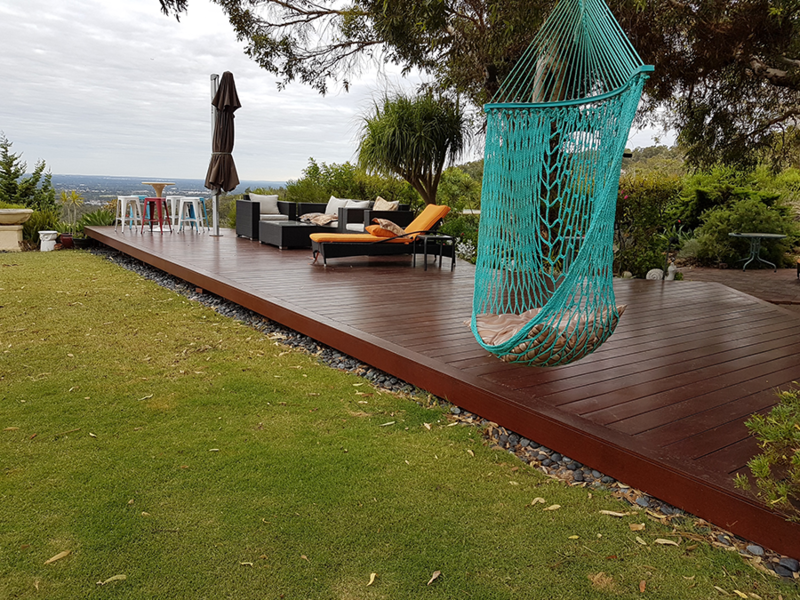 Unlike most other timbers used for decking, Merbau decking is very stable and does not warp or twist under extreme temperatures. 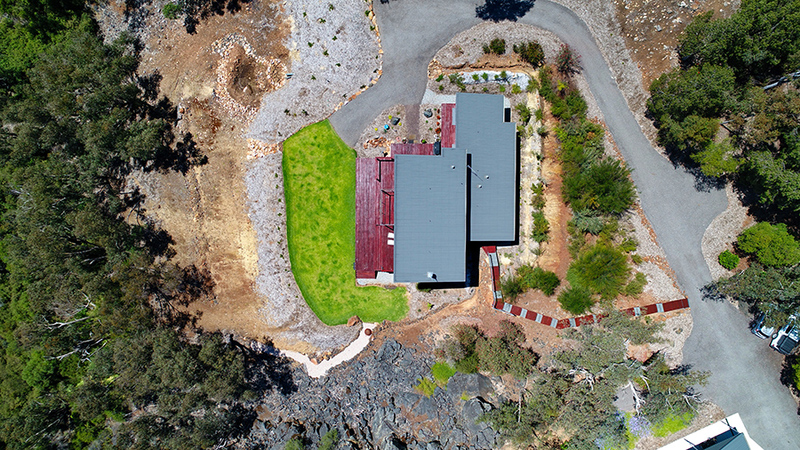 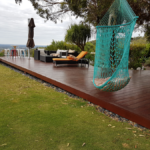 For coastal areas with high levels of moisture, Merbau is ideal. 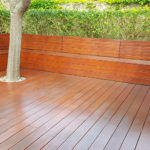 It will, however, leak tannins. 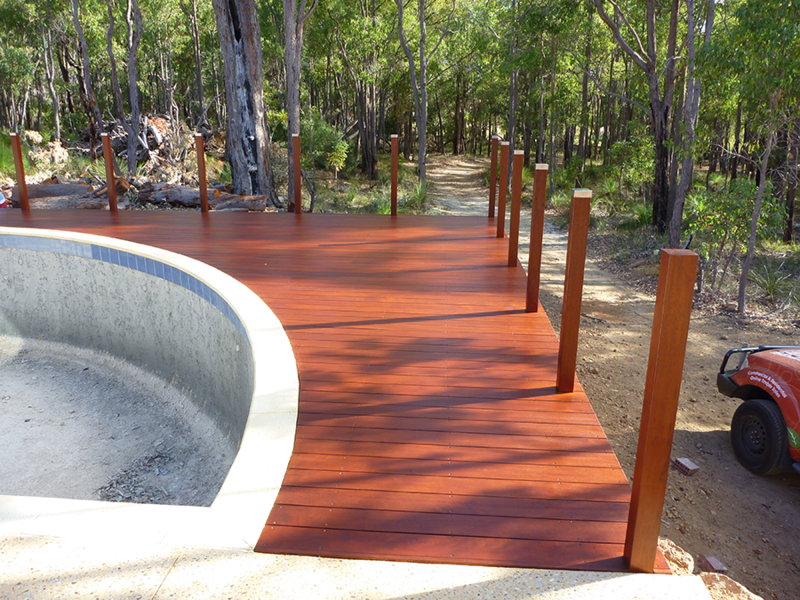 Hydrophobic sealer is the best sealer when used around limestone or natural stone. 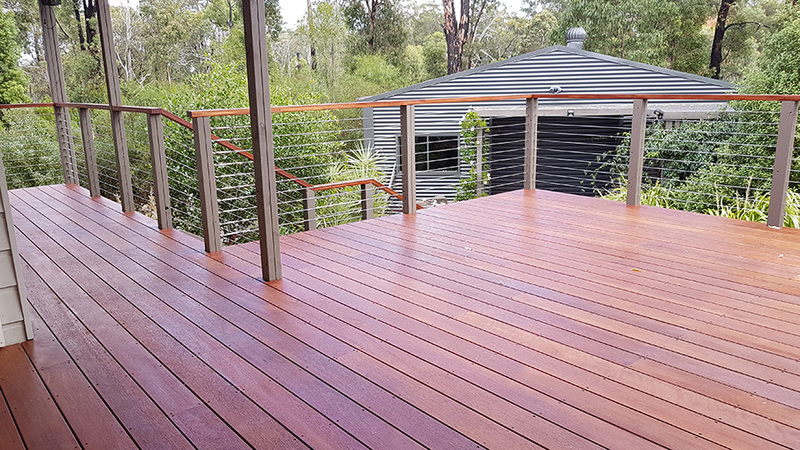 Reddish-brown in colour, it is lighter than Jarrah and with less grain characteristics. 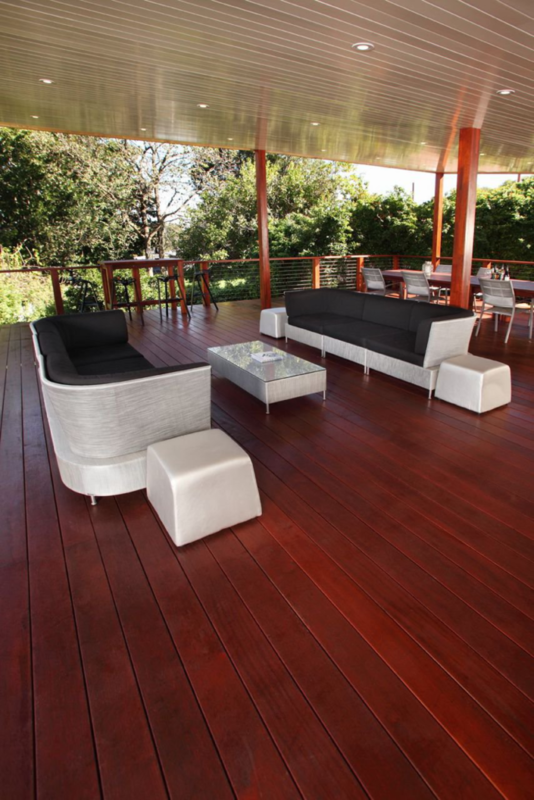 For consistent timber colour, Merbau is ideal. 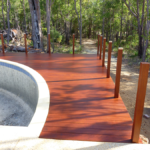 We design and construct stunning outdoor timber structures that aim to exceed your expectations. 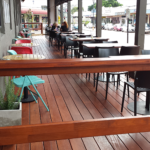 Initially, you will speak with Paul. 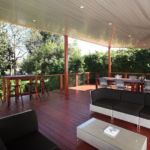 He will discuss your objectives and offer free expert advice. 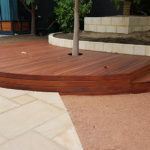 Your quotation including a custom design will not only meet your desired requirements. 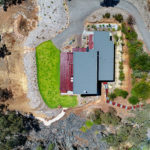 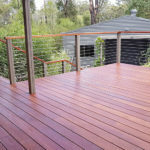 It will take into consideration the direction of sunlight, air flow and climate within your backyard, to ensure that your deck is strong and durable. 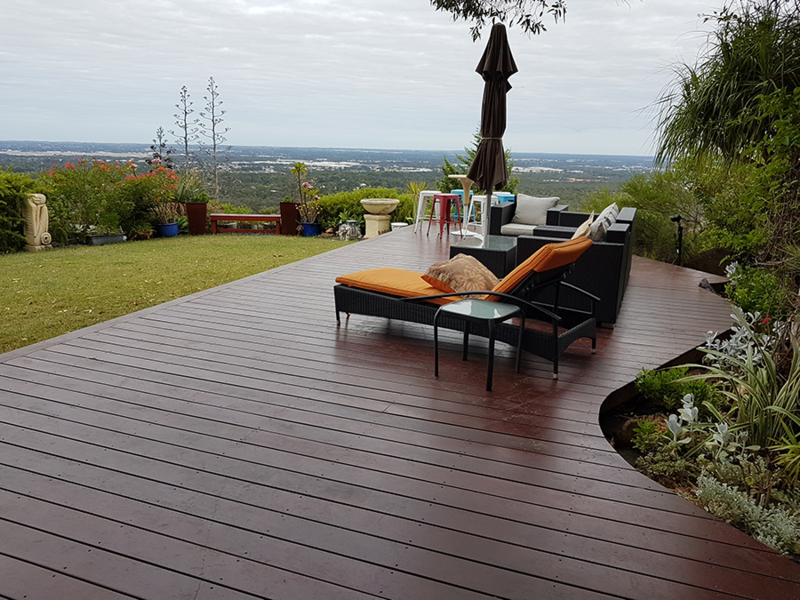 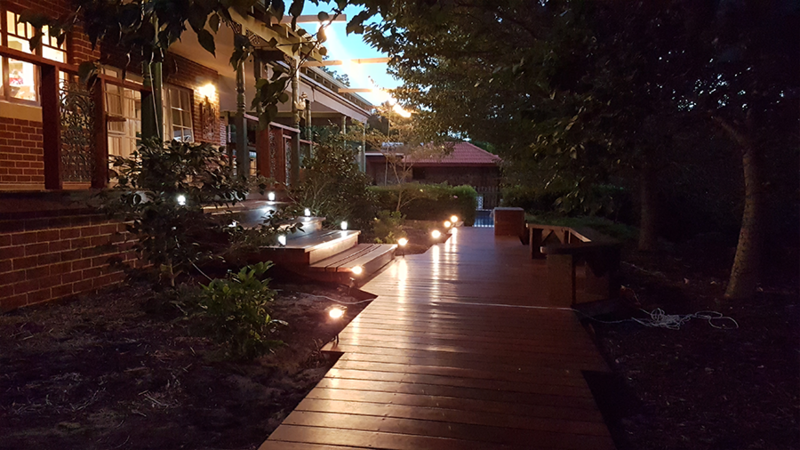 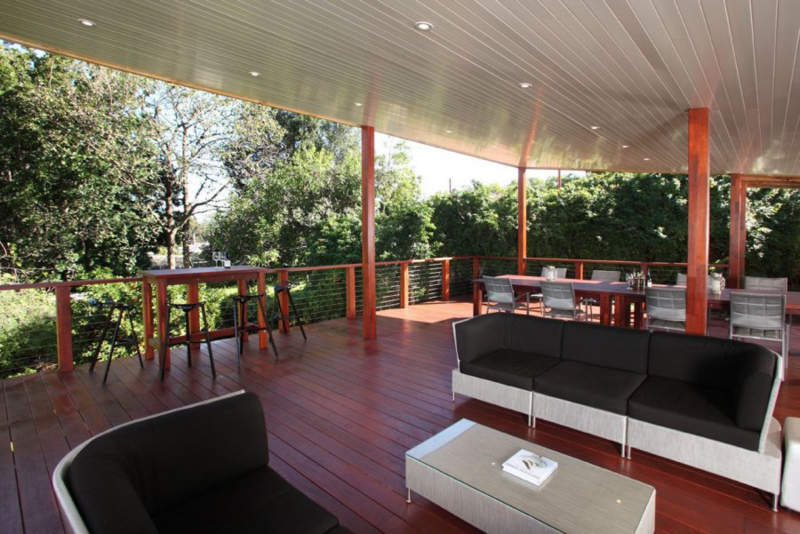 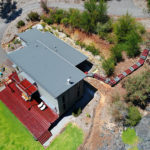 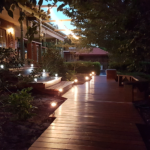 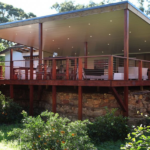 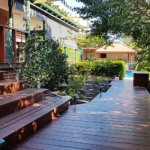 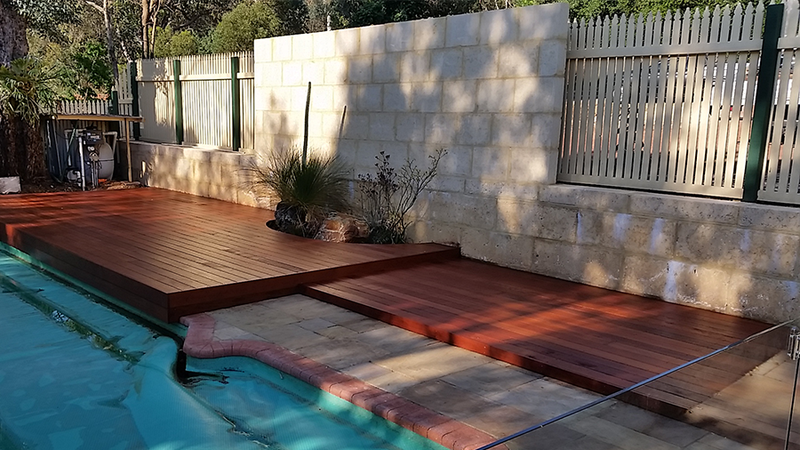 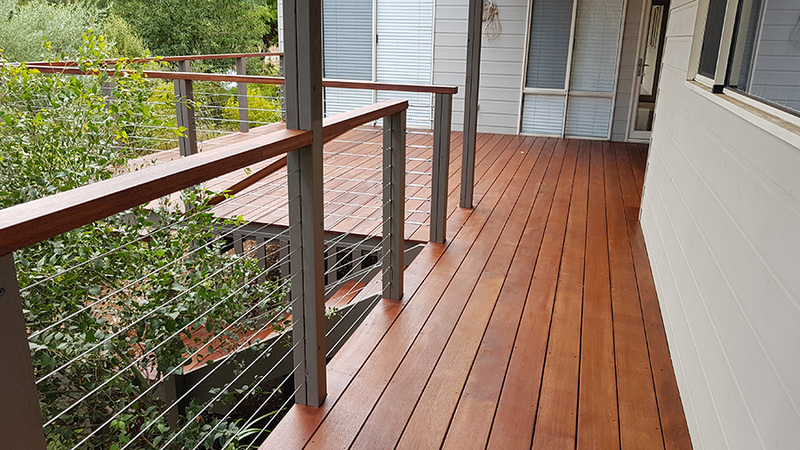 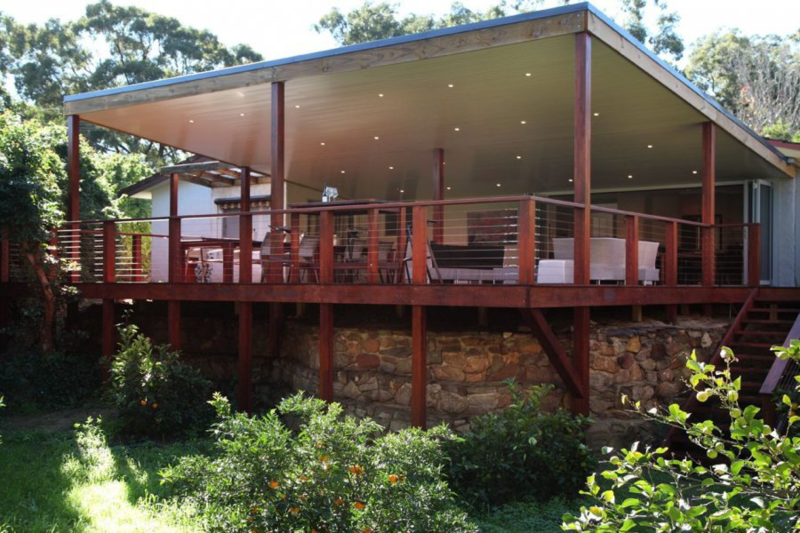 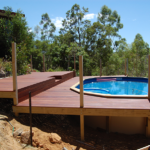 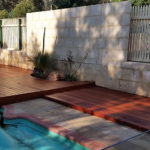 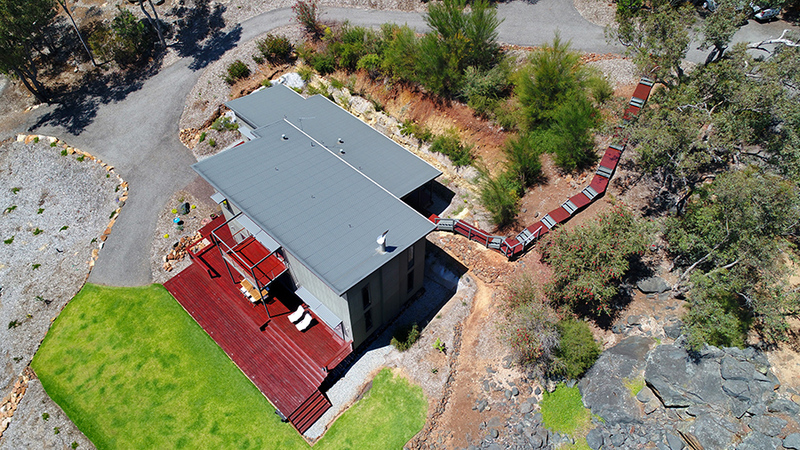 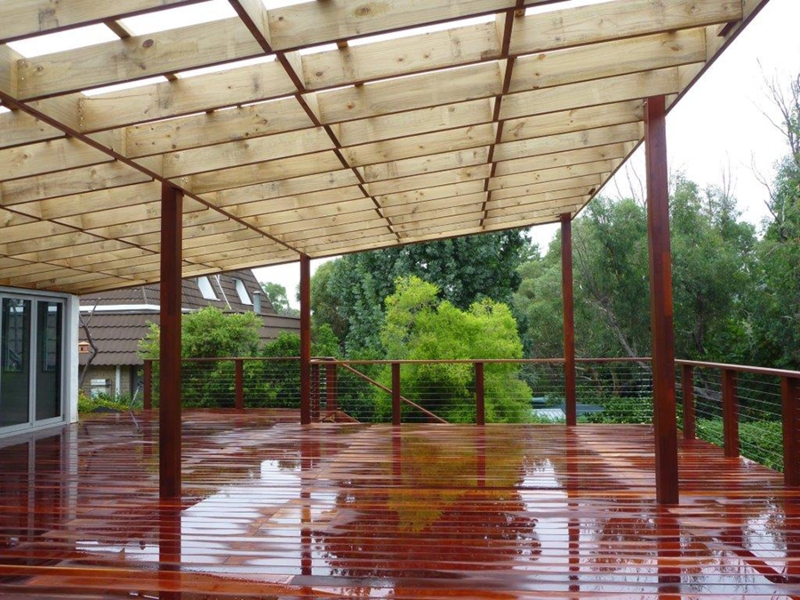 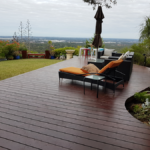 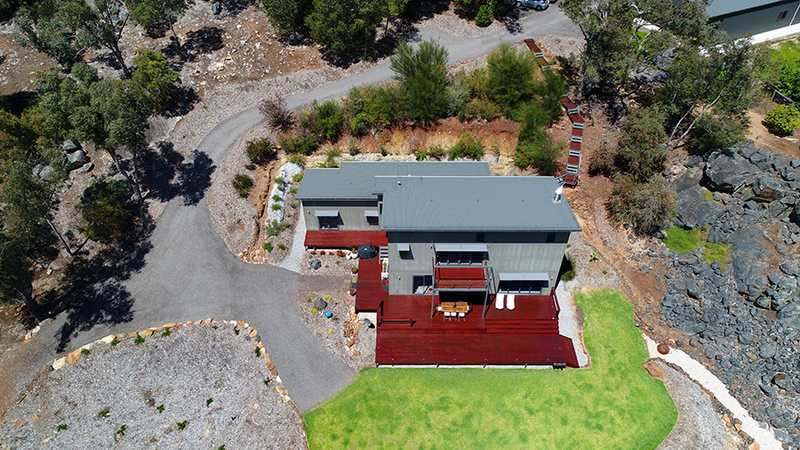 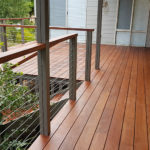 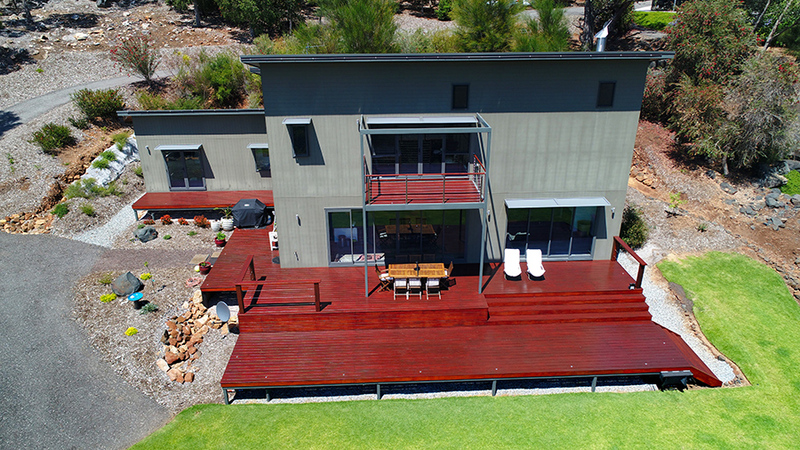 WA Timber Decking has designed and constructed Merbau Decking Perth homeowners rate highly. 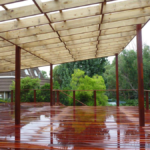 Contact us for a free on-site quote.